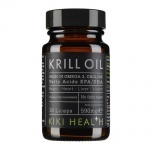 Health supplements are intended to help control the development of heart disease. There are some important issues, for example, surrounding the taking of statin prescription drugs. See some more general information below the product listing. 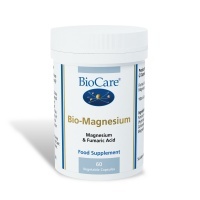 Magnesium with fumaric acid - useful during periods of exercise, energy production, muscle reflexes & periods of rapid growth. 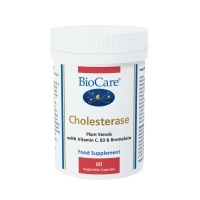 BioCare Cholesterase may assist in maintaining normal cholesterol levels. 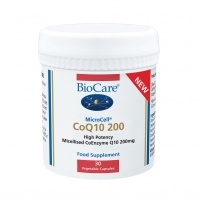 BioCare Microcell CoQ10 200 is a high potency health supplement combination of 200mg Co-enzyme Q10, olive oil and Vitamin E, micellised to significantly increase absorption and bioavailability. This Vitamin E is micellised into small droplets which significantly increases absorption & bioavailability. 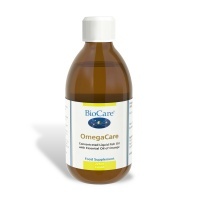 Blockbuster - best selling supplement for arterial health in the USA now in the UK. 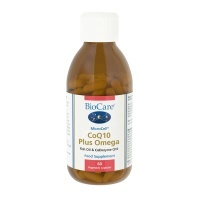 Good Health Naturally L-Carnitine + CoQ10 Caps - Used by the body to help the body use long chain fatty acids. Good Health Naturally UB8Q10 - ubiquinol CoQ10 - Although Coenzyme Q10 can be made in the body, the amount may not be enough, deficiency can occur. 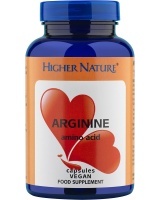 Higher Nature Arginine is an amino acid health supplement that helps a healthy vascular system. 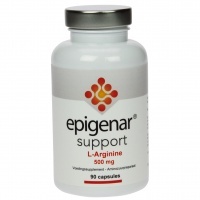 Has a positive effect on muscle & red blood cell formation. 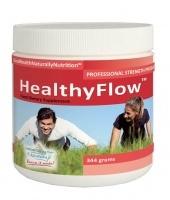 Higher Nature H Factors health supplement helps maintain homocysteine levels, particularly as we grow older. With TMG plus three B vitamins & Zinc, to assist. 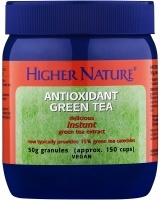 Higher Nature High Antioxidants Green Tea - Green tea is known to increase metabolic rate & maintain cardiovascular health & healthy cognitive function. 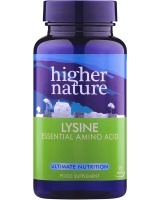 Higher Nature Lysine is a useful supplement for Herpes simplex (cold sore) sufferers to take when supplementing with Sx, Cardio or Arginine. Higher Nature Red Sterol Complex helps healthy blood lipid levels, & Vitamin E helps protect blood lipids against harmful oxidation. 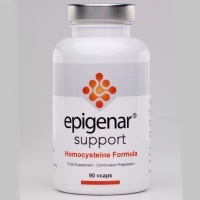 Higher Nature TMG plays a role in methylation processes in the body, to maintain a healthy heart & vascular systemand in keeping DNA healthy in every cell of the body. 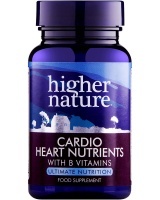 Higher Nature True Food Natural Vitamin E - a powerful Antioxidant which can help maintain a healthy heart & arteries & ensure wellbeing through the years. 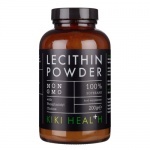 Kiki Lecithin powder helps to improve moisture and texture in a number of food and home-made beauty products. Health supplements for the heart are intended to control the development of heart disease and a few are thought actually be beneficial. Obesity, stress, unhealthy cholesterol levels, high blood pressure and physical inactivity are generally the issues here. Increased energy, leading to a greater motivation to exercise is one area and Green Tea, folic acid, magnesium, vitamin C and B vitamins are amongst them. Another issue stress. Gingko Biloba has been shown to relieve the symptoms of depression and used for patients with heart disease. Gingko Biloba, when combined with ginger, can reduce anxiety. people under consistent stress need extra vitamin C, which cannot be produced by the body, so must be obtained from food or supplements. Hence health heart supplements often contain vitamin C. It's a good idea to take this in regular lower does than one large dose per day as otherwise your body will take what it needs and get rid of the rest. Prescription medications (statins) inhibit the production of cholesterol but can also inhibit the production of Coenzyme Q-10. Q-10 is created by the body when nutritional levels are good, but when inhibited, muscle death including the heart muscle can occur. Originally, formulaters intended to add CO Q-10 to the mixture, but the manufacturers just added the warning that muscle pain should be reported to your doctor. 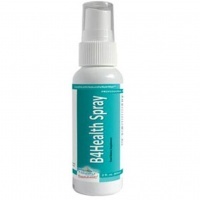 Many health care professionals feel that once deep muscle pain is felt, there may well already be a problem. If statin drugs are being taken it is a good idea to take CO Q-10. 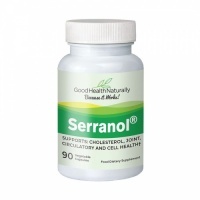 Good heart health supplements contain ingredients that will lower levels of bad cholesterol naturally and often include rutin, policosanol, inositol and vitamin C.